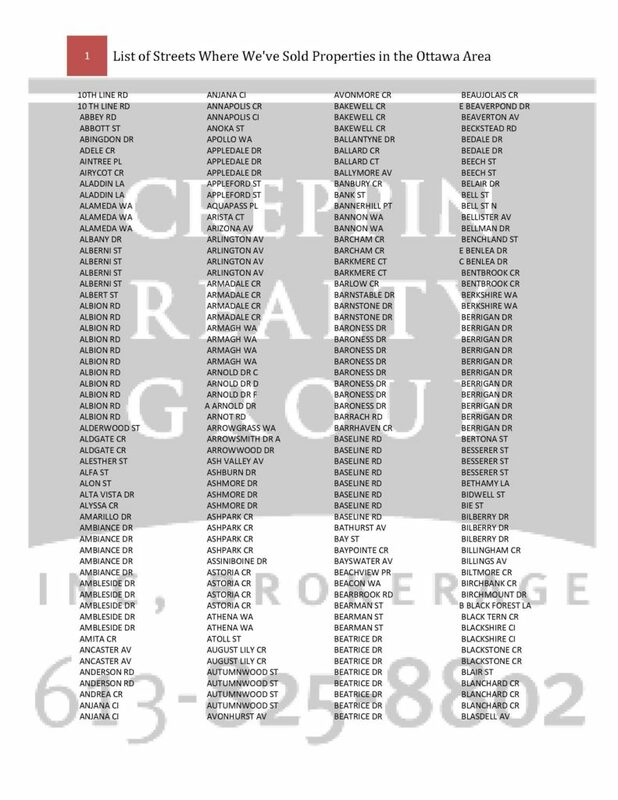 Our Team has been selling homes since 1986. 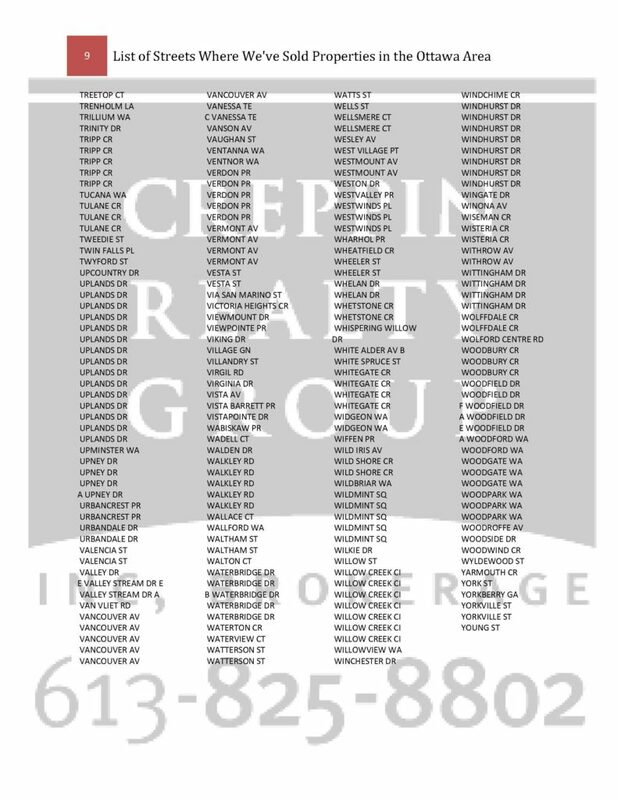 In many cases we’ve sold multiple properties on the same street and sometimes even the same home more than once! 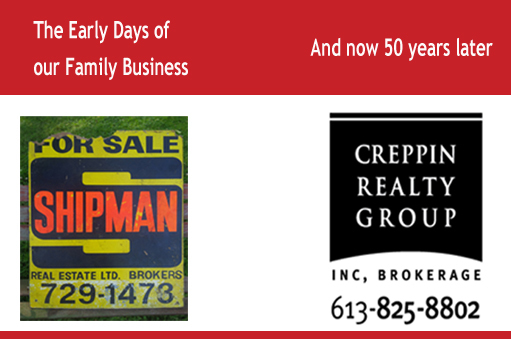 The Creppin family has been selling real estate in Ottawa since the 1950’s under the name of Shipman Real Estate Ltd. Ken Creppin Sr. was the Broker owner of Shipman Real Estate which he grew to be the largest and most successful real estate company in Ottawa for decades. 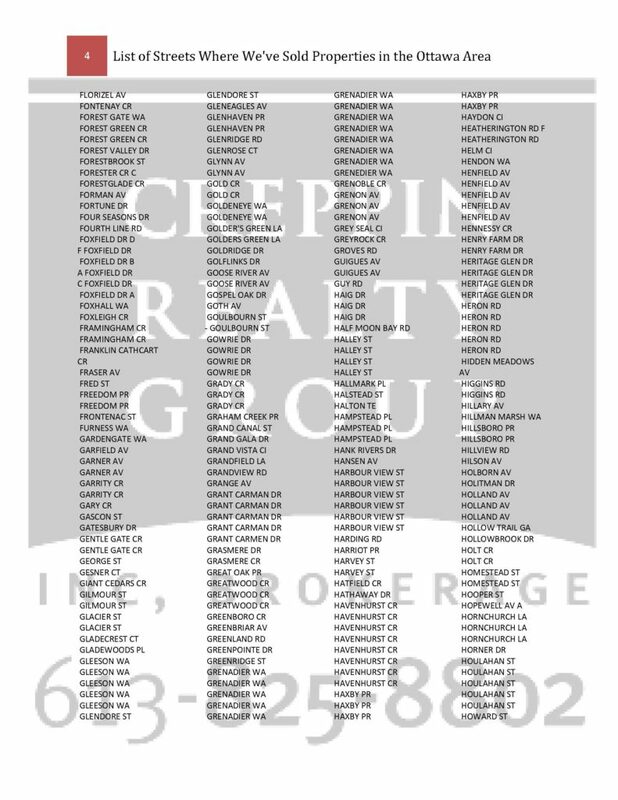 When you deal with CRG, you keep your dollars local rather than investing in the large US Real Estate Franchises. 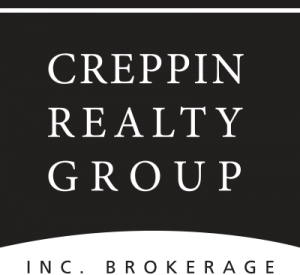 Patrick Creppin, the Broker of Record for CRG, has well over 30+ years’ experience in Real Estate, including owning and managing a well known Real Estate franchise with a Sales Force of well over 100 Agents. 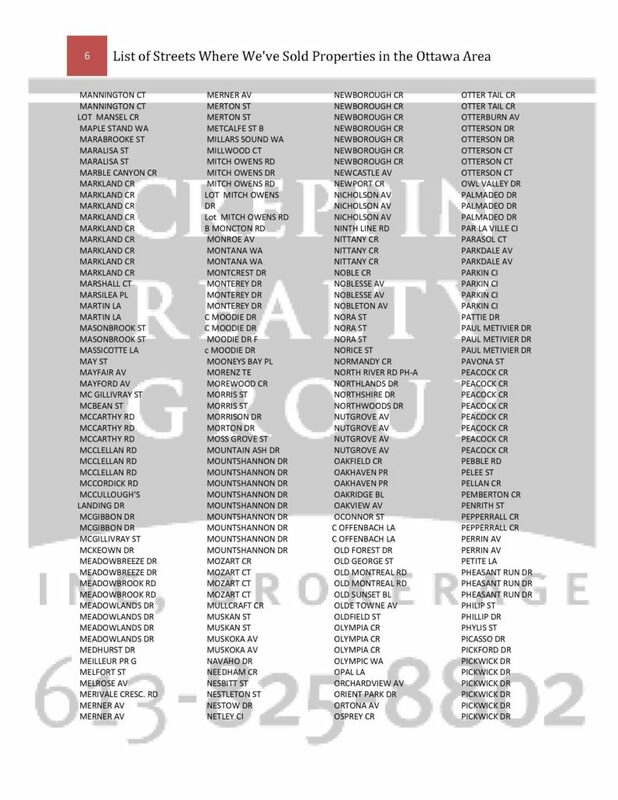 CRG is a 100% Canadian company which works for the client as opposed to the Agents. 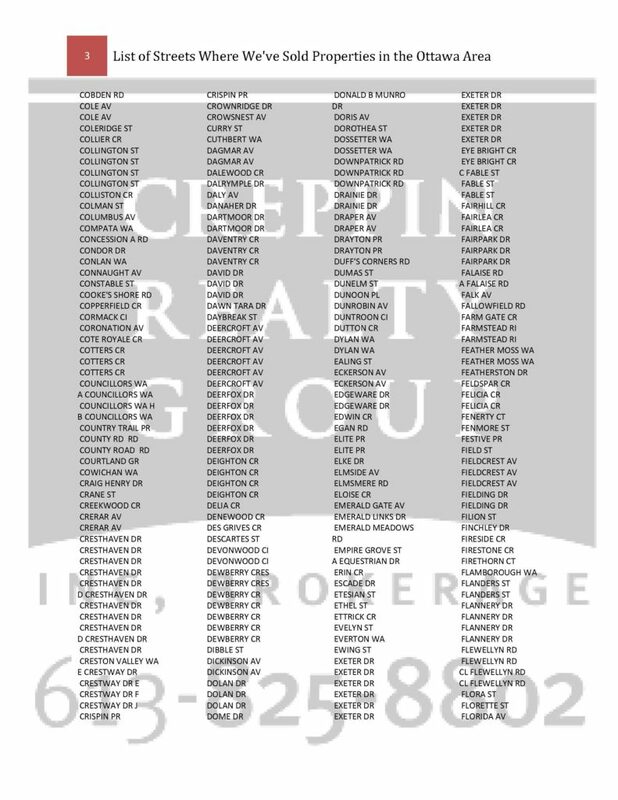 Here is a list of streets where we’ve sold properties in the past.